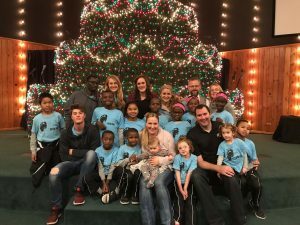 This past week was filled with a lot of exciting “firsts” for the children. 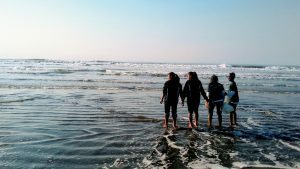 A big highlight was making it to Northern California’s beautiful Coast, where we got to splash in the Pacific ocean for the first time! 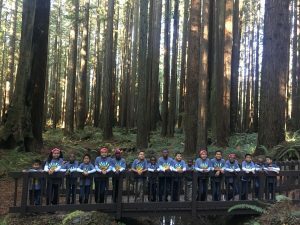 God blessed us with gorgeous, sunny weather so we spent many hours hunting for crabs, collecting sand dollars and exploring the Red Wood forests. 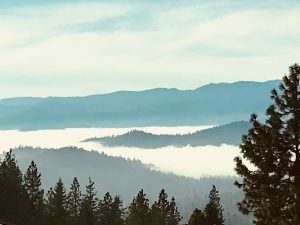 Oregon Mountains scape, viewing from the bus windows. 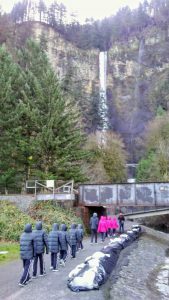 The team visits Multnomah Falls in Oregon. 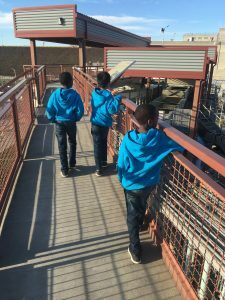 Joseph, Stanley and Isaka touring the McNary Dam, which spans the Columbia River in Umatilla, Oregon. 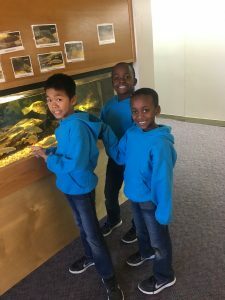 Checking out the fantastic aquarium! 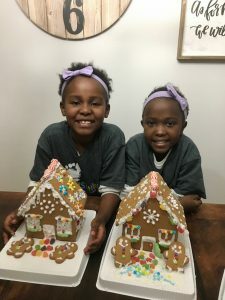 Sasha and Wanja show off their decorated gingerbread houses. 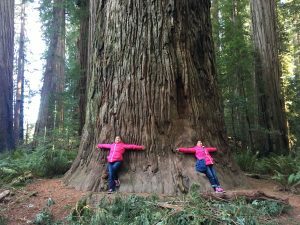 Hriata, Mawimawia, Dawngdawnga, Mawia and Rema exploring Northern California’s Redwoods. 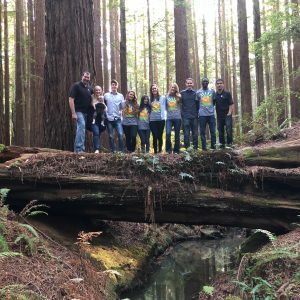 HLF children and tour staff in the Redwood forest. 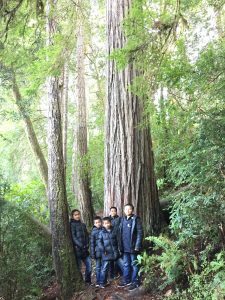 The children were able to tour the Crescent City Lighthouse and climb to the top where they enjoyed the view of the Pacific Ocean. Afterward they explored the beach and found a few critters and some very beautiful shells. Pacific Ocean fun in Cresent City, CA! 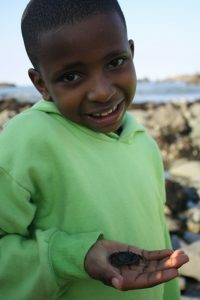 David from Kenya shows off his newly captured crab. 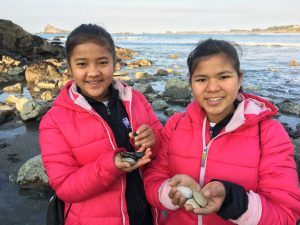 Hruaii and Mamawii at Pebble Beach, Crescent City, California. 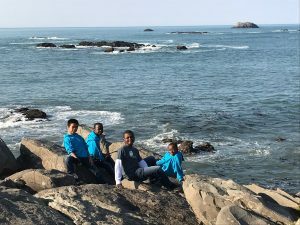 What an amazing experience and view of the Pacific Ocean for these boys from Kenya, India and Haiti. 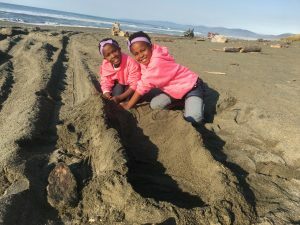 Wanja and Sasha playing in the sand. Thank You Pastor Roger and Rhonda for such an incredible weekend on the CA and OR Coast. As always, we loved our time with the various churches and host homes. Coming the same weekend as the Singing Christmas Tree, made for a weekend to remember!